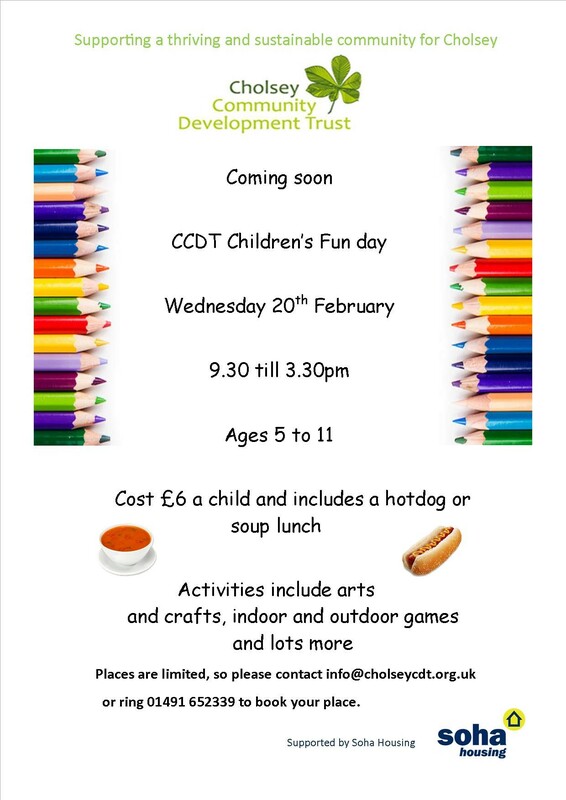 Join us this Half Term for a Fun Day on Wednesday, 20th February in the Great Hall. Tickets are limited and will be sold on a first come first served basis. Please complete and return a registration form when you place your order online.